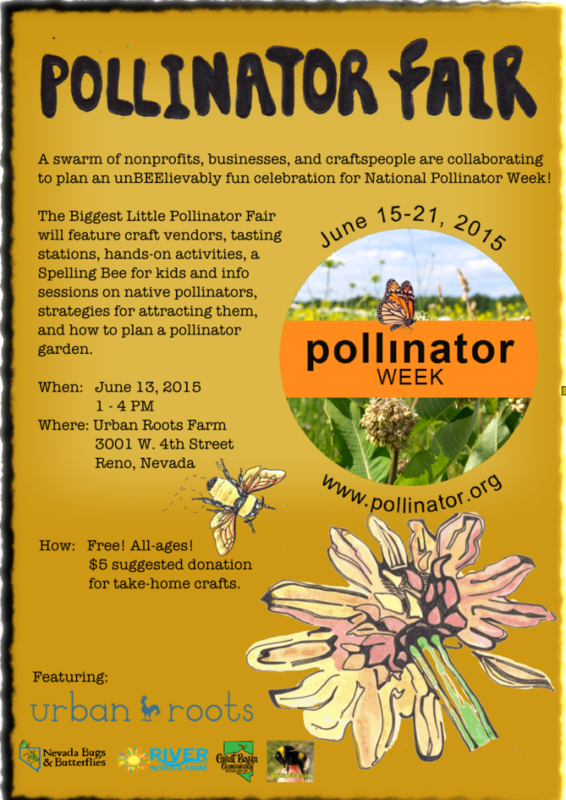 Opening day 2016 and 2nd annual National Pollinator Week event! Science center opening day is this Thursday! That says it! We are so excited to begin our fourth season (can you believe it?) at out science center and butterfly house. 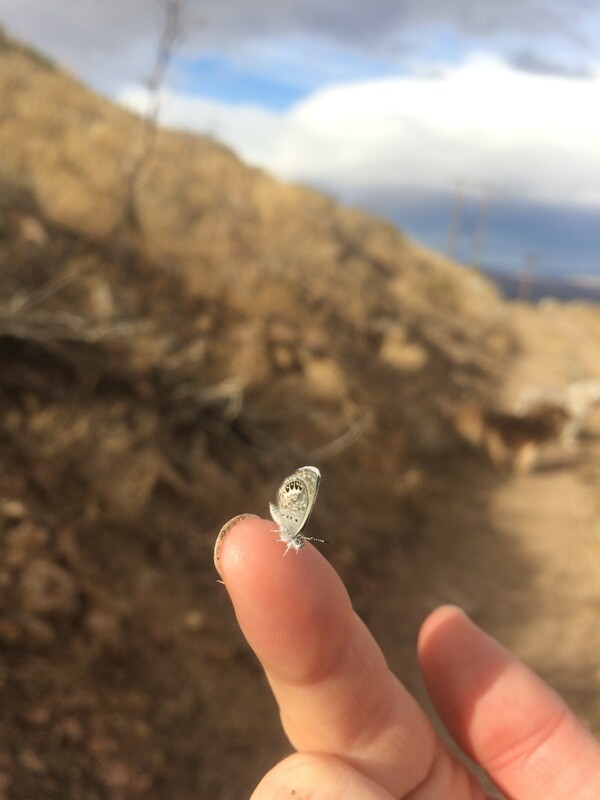 We’ve been raising butterflies for weeks, and we are ready to put them in our mesh-enclosed butterfly house for all to enjoy! 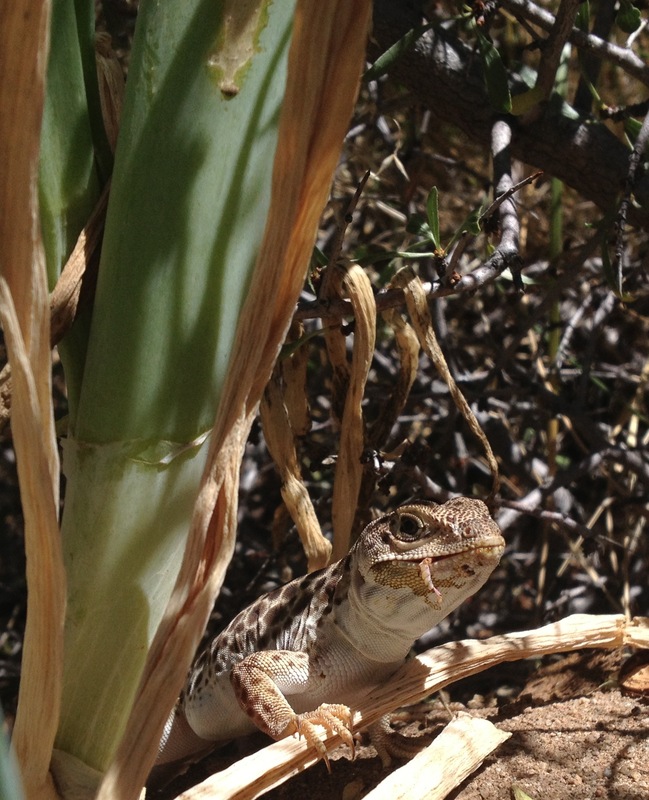 In addition to the butterfly house, the garden is bigger and lusher than ever, our Mojave desert tortoises Tessie and Watson are with us again, we’ll have friendly millipedes, beetles, and other invertebrates to see and touch, and a host of other activities on site. As in the past, we’re open every Thursday, Friday, and Saturday from June 16 to Sept 24th (closed on Saturday, July 2). 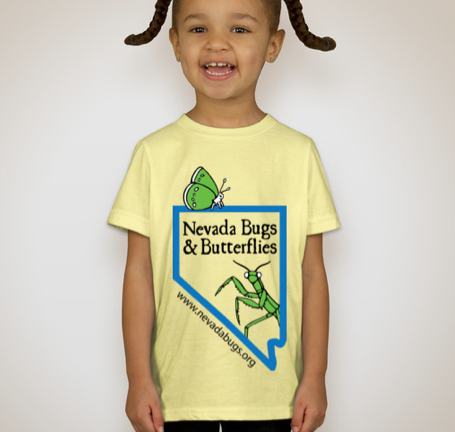 We can’t wait to see everyone throughout the summer, and as always you can find directions, recommendations, and other information about our science center on our website at http://nevadabugs.org/come-visit-us/. 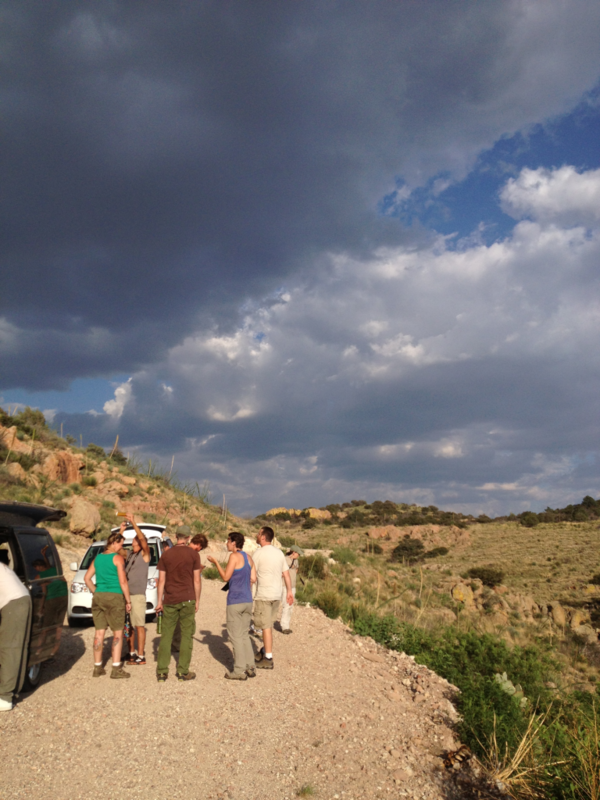 And, it’s the perfect time to schedule your group visit to our site! Group visits (group limit ~25 + chaperones) can be scheduled by emailing Kevin at kevin@nevadabugs.org. There are plenty of open times in July and August so just let us know! 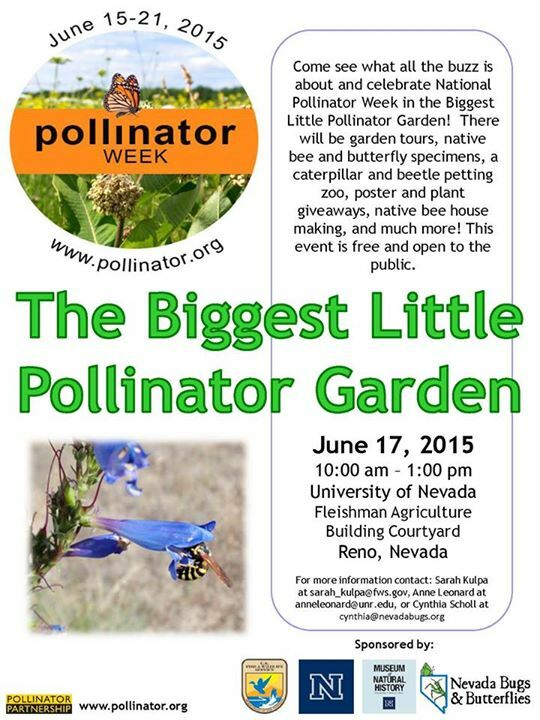 Topping off our opening days will be the 2016 Pollinator Week event at the UNR Pollinator Garden on Wednesday, June 22nd in the courtyard of the Fleischmann Agriculture/Life Sciences building at the south end of the UNR campus. 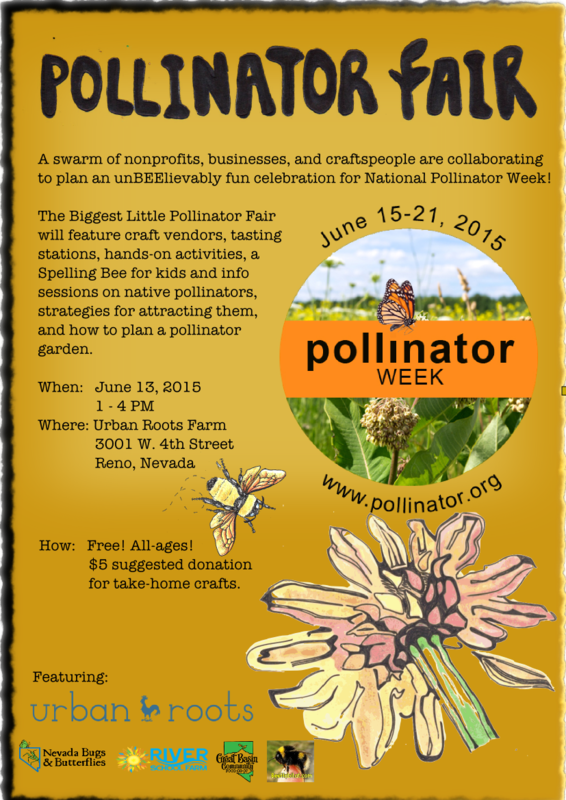 w\We’ll have garden tours, pollinator talks from local experts, native bee and butterfly specimens, a bug petting zoo, poster and plant giveaways, native bee house making, and more! 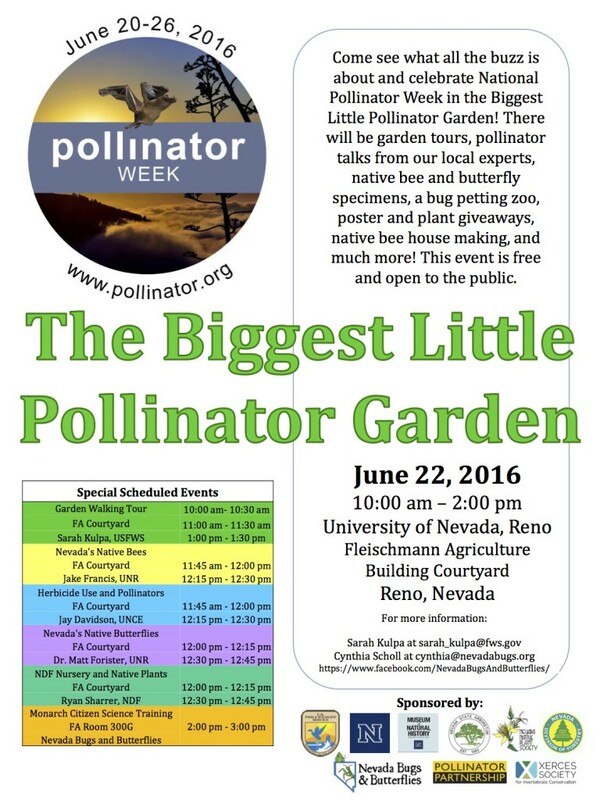 This event is free and open to the public! Free parking spots for this event are available on the top level of the West Stadium Garage, and streetside parking is also available at the south end of campus on 9th St. and Evans Ave.
We can’t wait to welcome both our many returning families as well as many new ones we’ve met in the past year out to our science center this summer. We’ll see you out there! You can also RSVP on our Facebook page for this event! Bees are arguably one of the most important insect groups on the planet, but despite their importance they are remarkably misunderstood. For example, it is commonly thought that the U.S. and Canada are home to just a handful of bumble bees, sweat bees, and honey bees. In fact, there are over 4,000 species of bees native to the North America! This talk aims to dispel the common myths of bees, and will provide engaging accounts of the bees encountered in this region of the world, with clues for telling these stunning creatures apart. 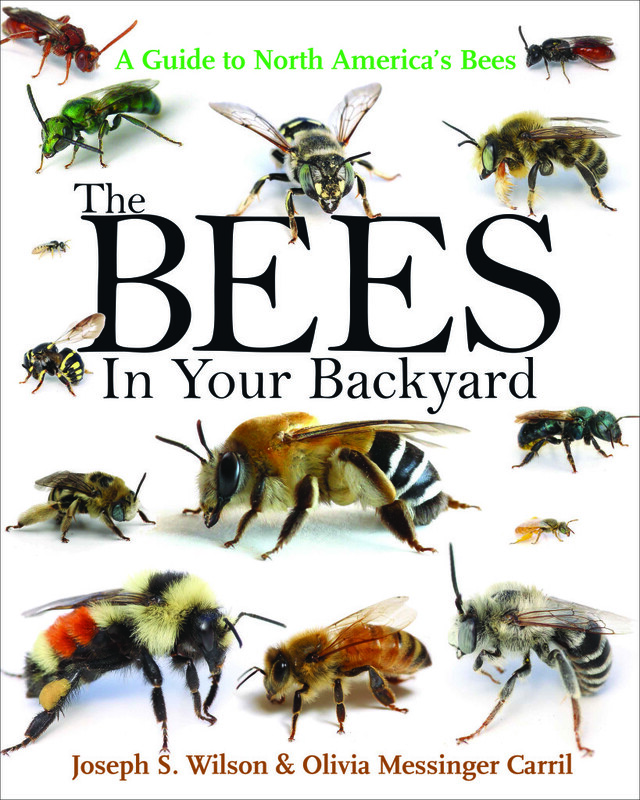 Dr. Wilson is an assistant professor of biology at Utah State University Tooele and author of the newly published book The bees in your backyard: A guide to North America’s bees. Copies of the book will be for sale and Dr. Wilson will be signing books following the talk. 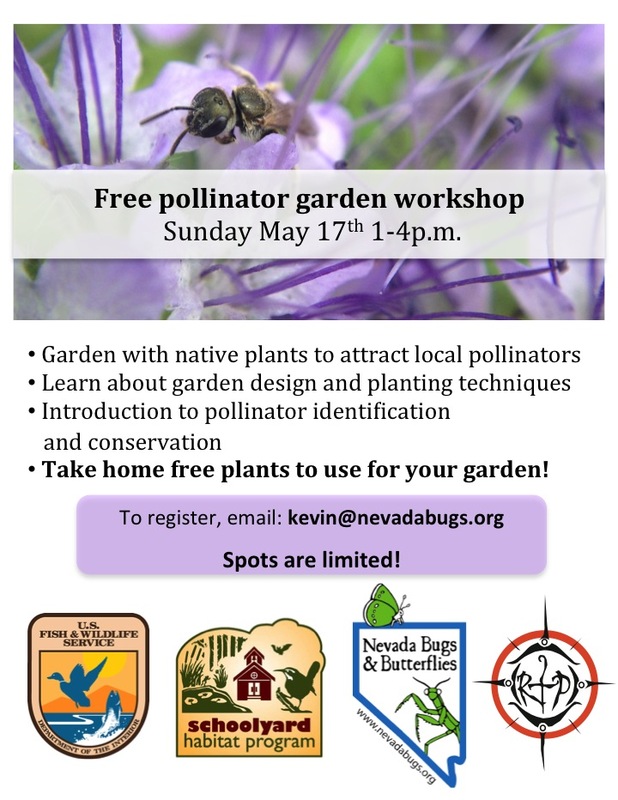 This free talk will be held on Thursday, May 12th at 6:30 pm at the Wilbur D. May Museum (inside Rancho San Rafael Park in Reno). 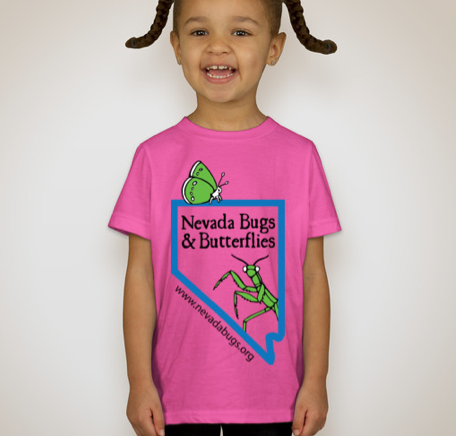 The talk is co-sponsored by Nevada Bugs and the UNR Museum of Natural History. It’s sure to be a great time, packed with information and beautiful pictures, and we hope many of you will join us! Send us an email if you have any questions. The Stillwater Foundation awards grant to Nevada Bugs! 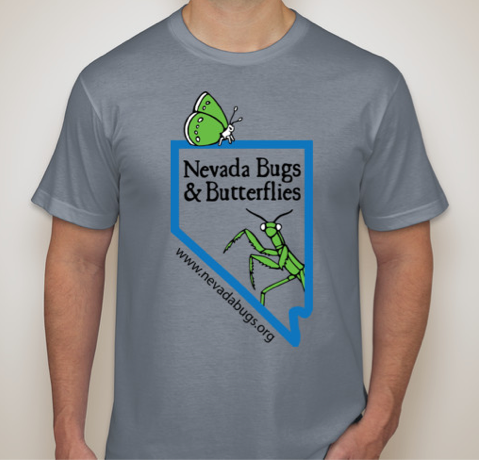 We are very pleased to announce that Nevada Bugs has been awarded a grant from the Stillwater Foundation, located in Reno, Nevada! 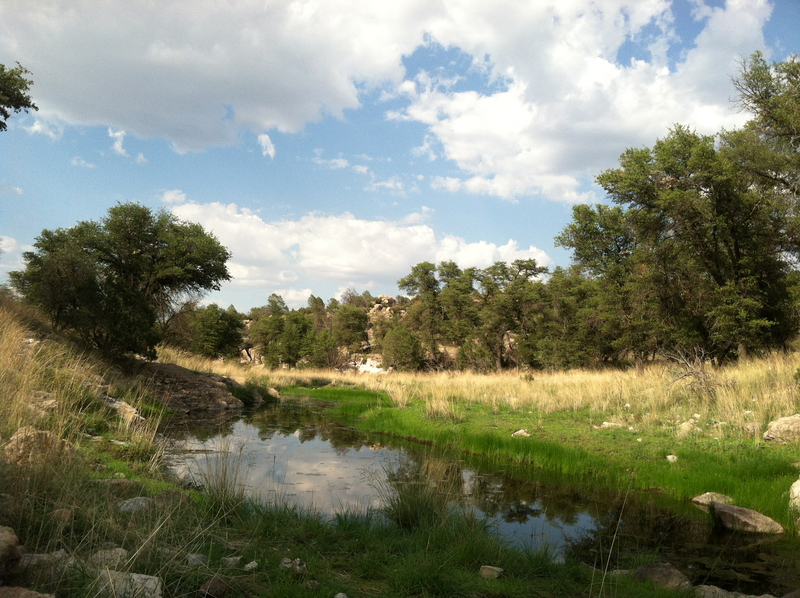 The Stillwater Foundation seeks to promote global well being by supporting organizations that provide youth development and education, contribute to medical research and outreach, and promote environmental stewardship. 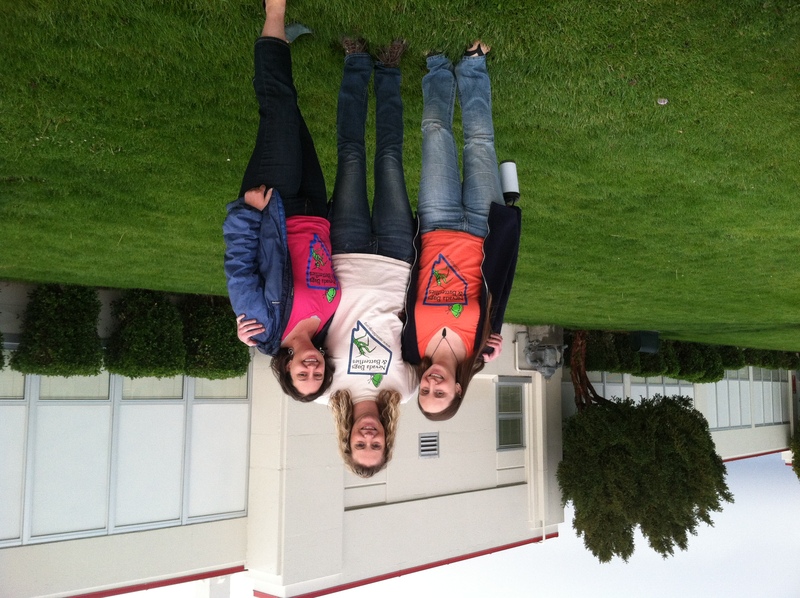 We are proud that our outdoor science center and outreach programs serve as educational resources for the community in and around Reno. With the science center and butterfly house closed for the winter after a third hugely successful season, our organization’s work continues with outreach events at schools and youth groups throughout the year. 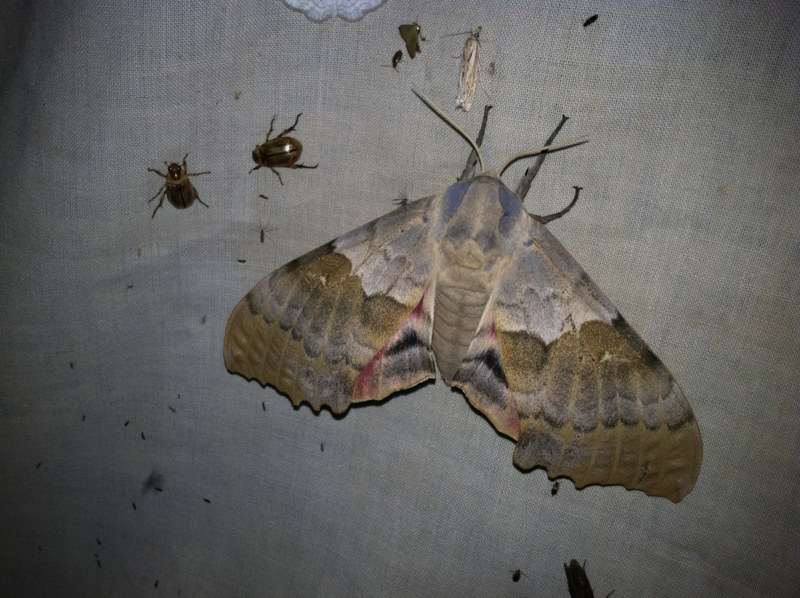 We are also already planning for next year’s season at the science center and beyond, including educational workshops about pollinator identification and conservation and the creation of a citizen science butterfly monitoring program to be a part of the North American Butterfly Monitoring Network. Funds from organizations like the Stillwater Foundation go directly into this programming and we are so thankful for their support of our mission! Come join us for a beautiful, artistic look at insects! 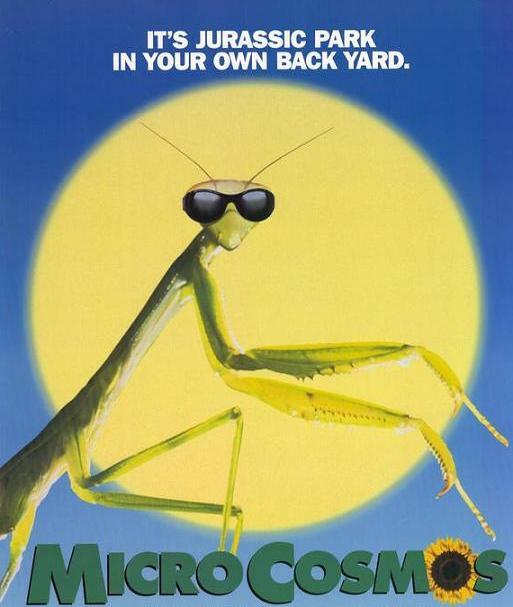 We’ll be visiting our friends at Artemisia MovieHouse, Reno’s alternative for independent, foreign, and classic films, as they show the 1996 French art documentary Microcosmos! 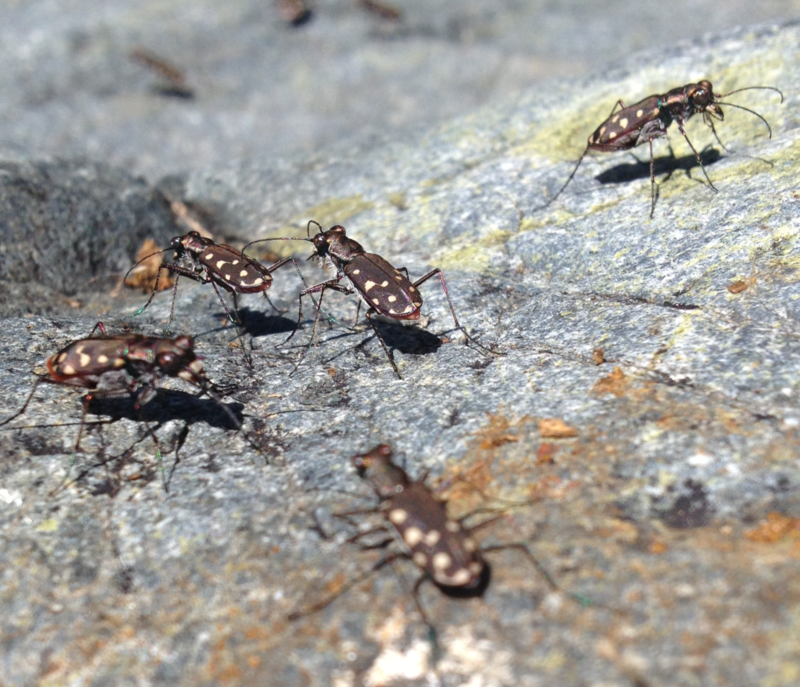 This film is a fascinating and beautiful look at insect life using extreme close-ups, slow-motion and time-lapse photography. The film is a winner of 9 awards including Technical Grand Prize at Cannes. The film will be shown Tuesday, November 18th @ 7pm, at the Good Luck MacBeth theatre, 713 S. Virginia St. Admission is $7/$5 for Artemisia members, bicyclists, and students. We’ll have our bugs to hang out with and hold after the show. Hope to see lots of people there! 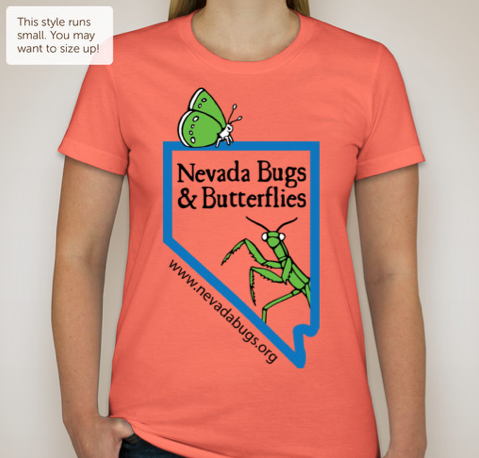 Even though the butterfly house has closed for the season, Nevada Bugs is active all year round, and we love to support other Reno area causes. That’s why we’re excited to hang out this Saturday, October 11th, at the 2nd Annual Animal Ark Stampede 5K. We’ll be there with a few live bugs and generally supporting Animal Ark and the hundreds of runners. 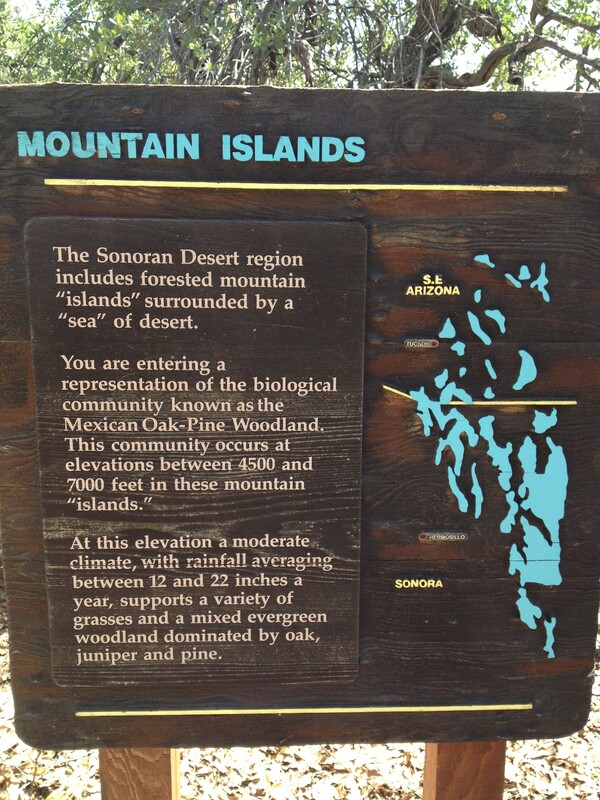 The course takes participants through the Animal Ark wildlife sanctuary and around the beautiful surrounding hills, and there is also a kids’ fun run. Course details can be found on their website— late registration is only $40! We hope to see you there! Wow, what a rush! 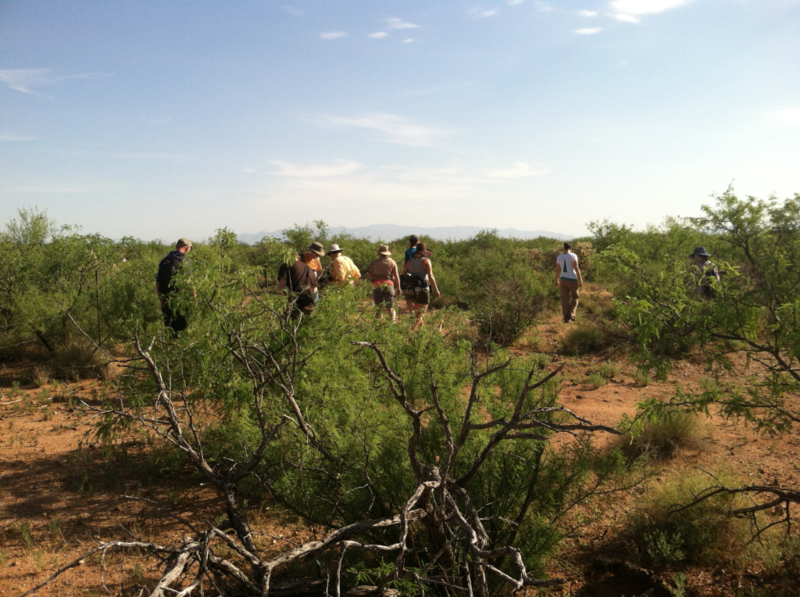 We just got back from our conference in Rio Rico, Arizona (the Invertebrates in Education and Captivity Conference) on Monday, and we were back at the butterfly house today. (As a side note, the butterfly house is looking GREAT, with lots of butterflies and the garden is in full bloom and berry harvest.) 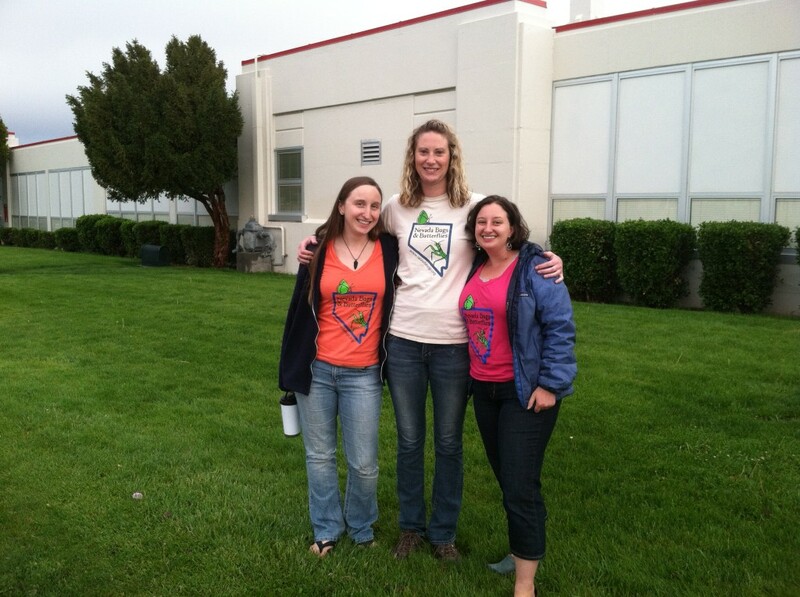 We had an amazing time, and met many great people in the captive rearing/educational invertebrate profession. This includes animal keepers and managers of zoos, butterfly houses, and natural history museums; as well as population biologists raising and studying endangered species; education researchers; and myriad others, like National Parks Service employees and wildlife photographers. We started right off with catching bugs, on an all day adventure titled the Swing-n-Sweat! 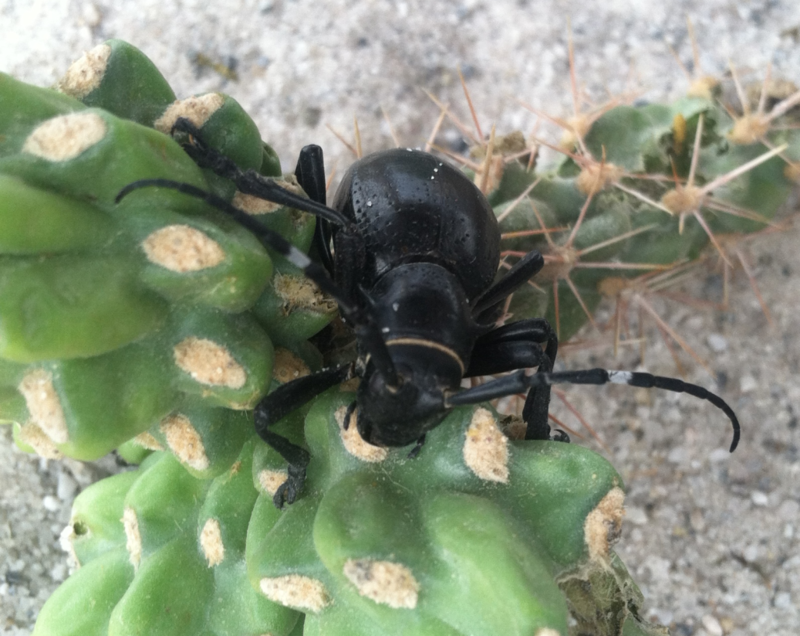 Starting in typical Sonoran Desert mesequite/acacia/cholla cactus habitat, we found large cactus longhorn beetles. 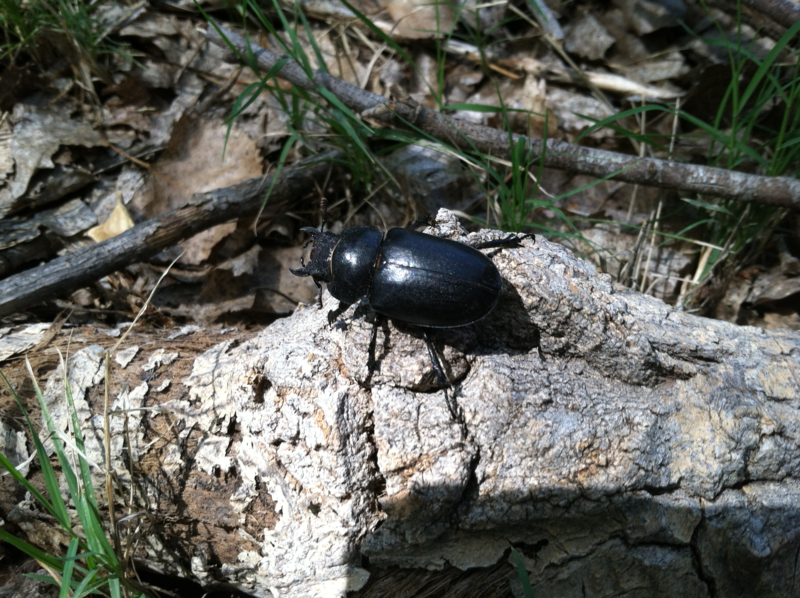 We traveled around the Coronado National Forest, spotting giant water bugs, pipevine swallowtails, stag beetles, and tarantula hawks, among many others. The next morning consisted of some great talks about citizen science projects being done around the country, like Bumble Boosters; followed by another afternoon and evening of bug hunting! This trip revealed new treasures like an 8-inch long red-headed centipede Scolopendra heros, and this 7-inch wide poplar sphinx moth that we attracted with a blacklight. 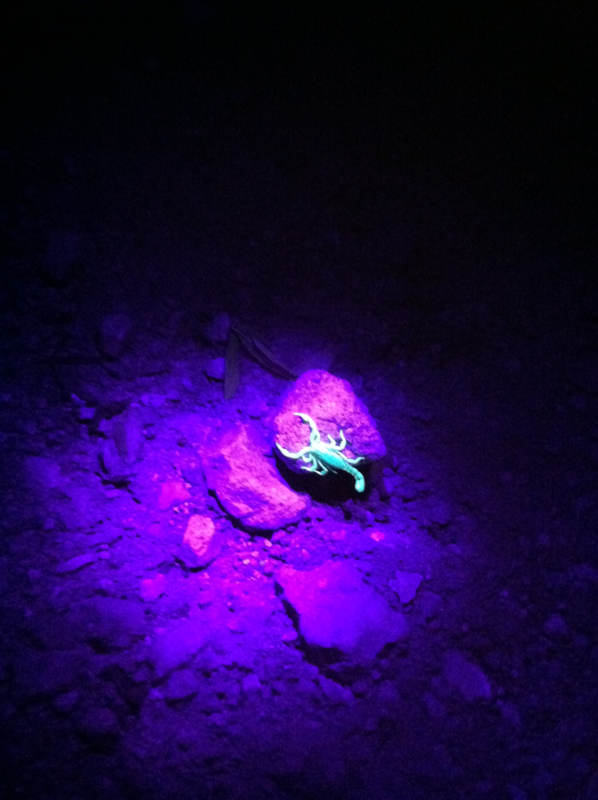 There be big bugs in the desert! 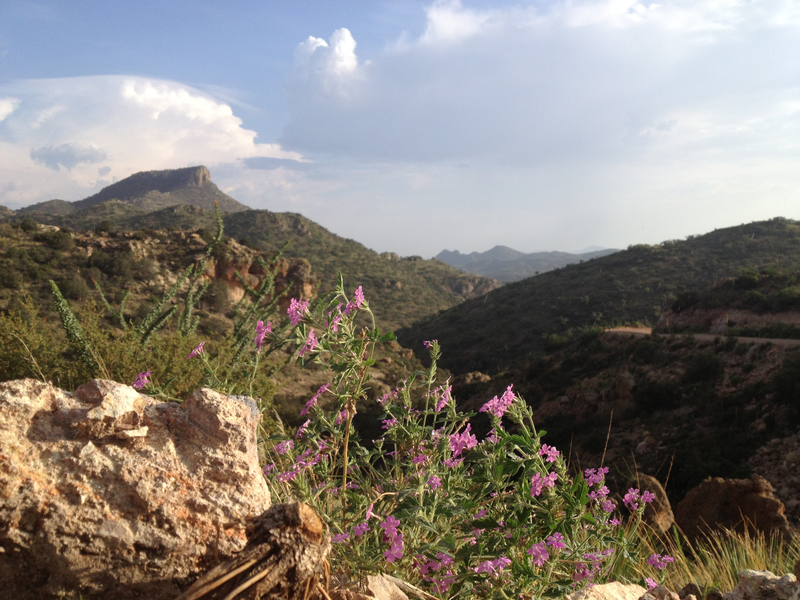 The monsoons made for amazing light and a wonderful rainstorm, cooling off the 105+ degree temps. 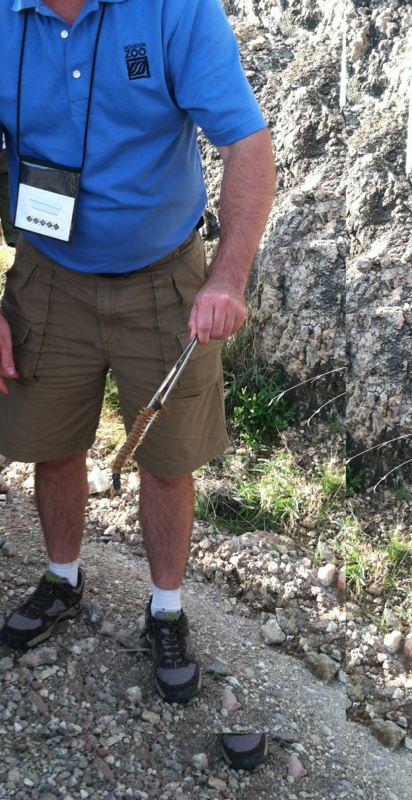 Scolopendra heros, the giant red-headed centipede. 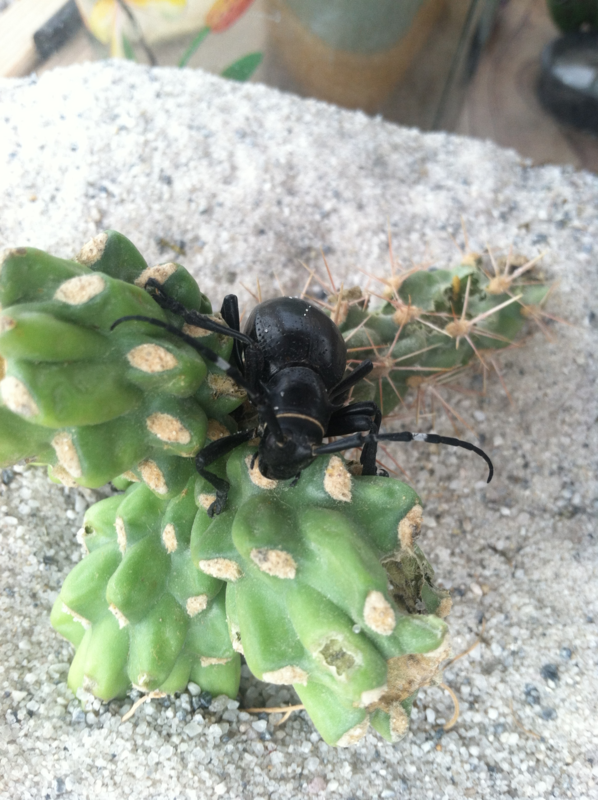 Packs a very painful venom, so stand back! 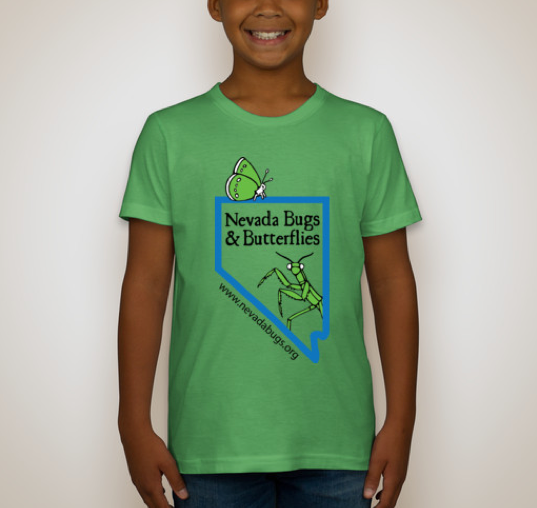 We attended a great workshop about making exhibit displays, listened to talks from fellow educators who run outreach programs, and Kevin gave a talk introducing Nevada Bugs and Butterflies and what makes us special to the group. The conference ended with a banquet and dancing amidst an astounding lightning storm outside the hotel. We left with our heads full of new ideas for displays, new techniques for keeping our insects happy, and new friends. 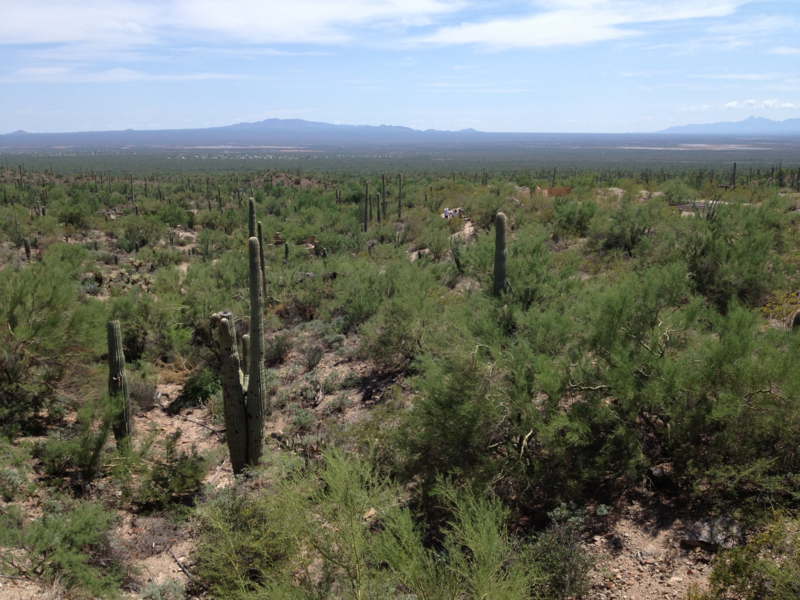 Finally, we stopped by the Arizona Sonoran Desert Museum outside Tucson, for some final inspiration with place-based, desert biodiversity education. 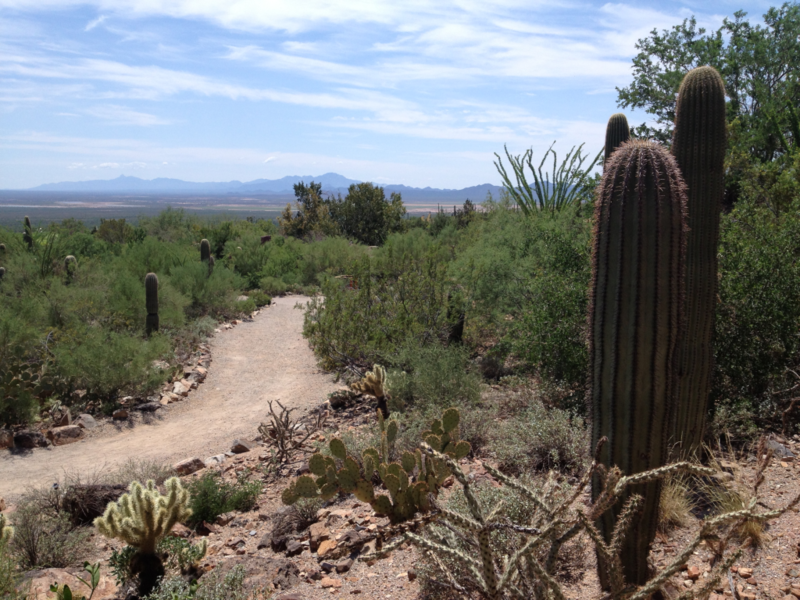 It is an amazing museum and if you are in the Tucson area you should save a morning in your schedule to walk through beautiful gardens. Thanks to all who made this such a great conference and we look forward to coming back next year! The Sonoran desert region is not that dissimilar from our Great Basin; just hotter. And actually wetter- Reno gets 7.5 inches of rain per year for comparison. 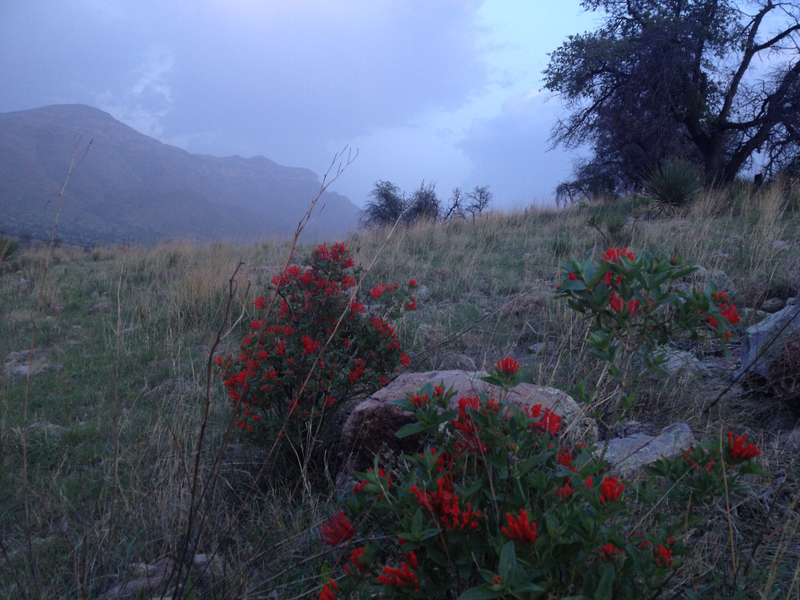 The monsoons give enough water to support amazing (if seasonal) plant and animal diversity in the desert.